MomsRising.org | Tell Congress: We need paid family leave for ALL working families! 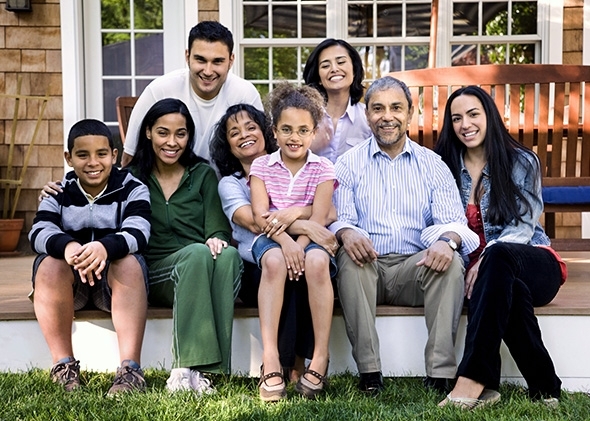 Tell Congress: We need paid family leave for ALL working families! Can you believe that in the United States only 17% of workers--and only 5% of low-wage workers--have access to paid leave? Working families need a national paid family and medical leave policy that checks ALL the boxes: It needs to be ACCESSIBLE to all workers, offer a MEANINGFUL length of leave, be AFFORDABLE for workers, employers and the government, INCLUSIVE in defining family, and offer job PROTECTION. Tell Congress that we want a comprehensive paid leave bill that benefits ALL workers! When only 17% of all workers have access to paid family leave through their employer, it's a big problem for the health of our families and the health of our economy. Please support a paid family leave policy so all families can thrive in today's workplace and economy. We need a national paid family and medical leave policy that checks ALL the boxes: It needs to be ACCESSIBLE to all workers, offer a MEANINGFUL length of leave, be AFFORDABLE for workers, employers and the government, INCLUSIVE in defining family, and offer job PROTECTION. I think you will agree that whether it’s to care for a newborn you swear already smiles, a mom who is ill, or a spouse battling cancer, being there for family is what matters. American families shouldn't have to give up a paycheck to do it.